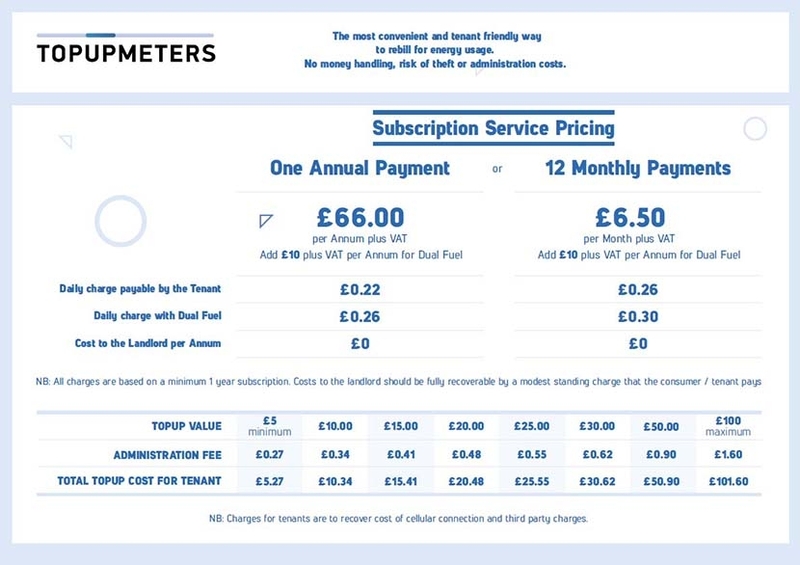 WWW.TOPUPMETERS.CO.UK offers the latest technology and service for managing energy to your tenants. Like traditional prepayment metering the tenant or consumer will need to prepay for the energy they use , but unlike previous prepayment systems no cash or tokens are required. They simply need to purchase energy form the secure payment website and credit is instantly transferred to their meter via the GSM network. then this is likely the type of meter you are looking for. for showers, washers or dryers. Payments received instantly when a tenant adds credit to their meter. Online monitoring to keep track of energy consumption and billing history. No vendor equipment needed, everything is web based. Annualised costs can be recovered from the tenant via standing charges – No cost to Landlord. Top-ups are made with credit or debit cards, no more finding the right change! Send credit to the meter anytime and from anywhere in the world! Manual entry from the meter interface in the event of failed remote top-up. For customers on dual fuel the Em-lite gas pulse sender can be added to deduct charges for gas usage. Wireless, with no physical connection to the electricity meter, gas usage is sent remotely to the electricity meter every 30 mins. Pricing for gas is held in the Electricity meter and the appropriate deductions can be made from the monetary wallet. 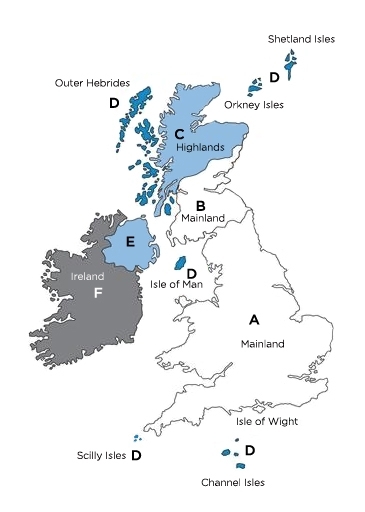 You can find the PMM1280 here. 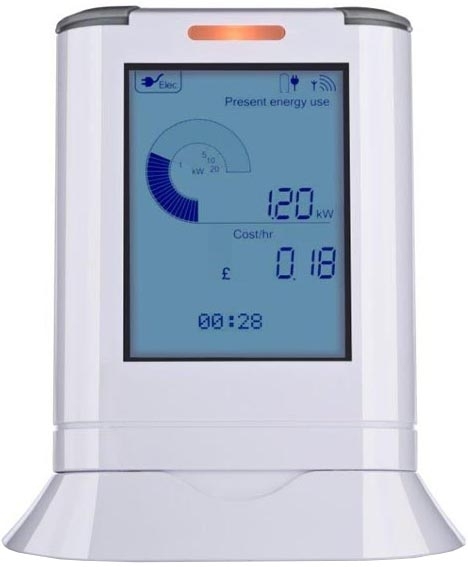 The IHD is a dedicated display monitor that simply plugs in to an available 13A socket and paired with a unique code to an EMA1 smart meter or EMA1/BK-G4M Gas sender combination to show accurate energy useage to the end user. The information is encrypted and updates every few seconds and serves as an invaluable 'at-a-glance' monitor for their useage. 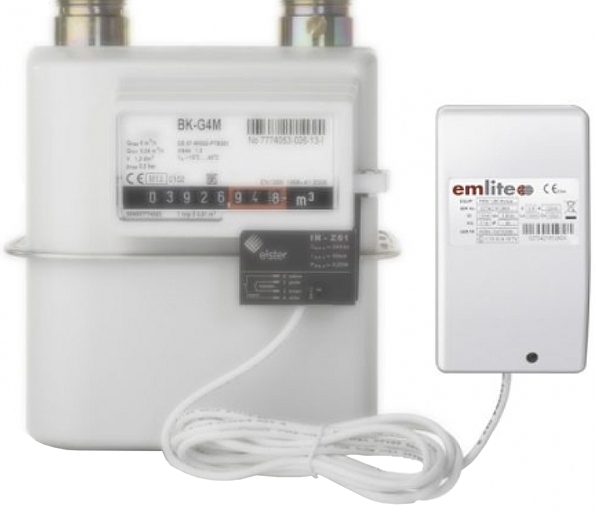 Emlite is an advanced technology company providing smart metering solutions for many applications including Residential smart metering, Micro-generation metering, Prepayment and energy monitoring among many others. Emlite’s expert design teams specialise in building complex metering products and bespoke design solutions. Via their lean and efficient ISO 9001 manufacturing systems Emlite delivers optimisation throughout it’s value chain. Emlite RFID or Radio Frequency Identification contactless payment cards are the modern way to to issue electricity credit in a wide range of scenarios. Emlite contactless card charger is the modern way to issue, recharge and manage electricity prepayment cards for your business or properties.